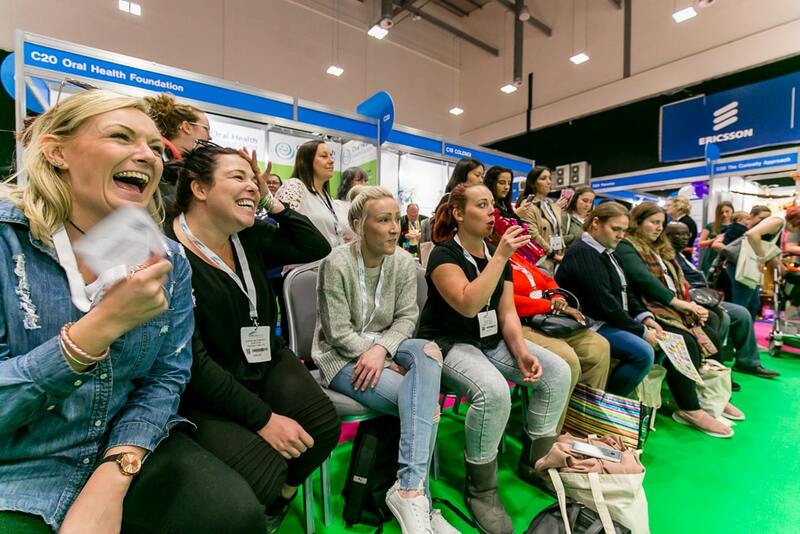 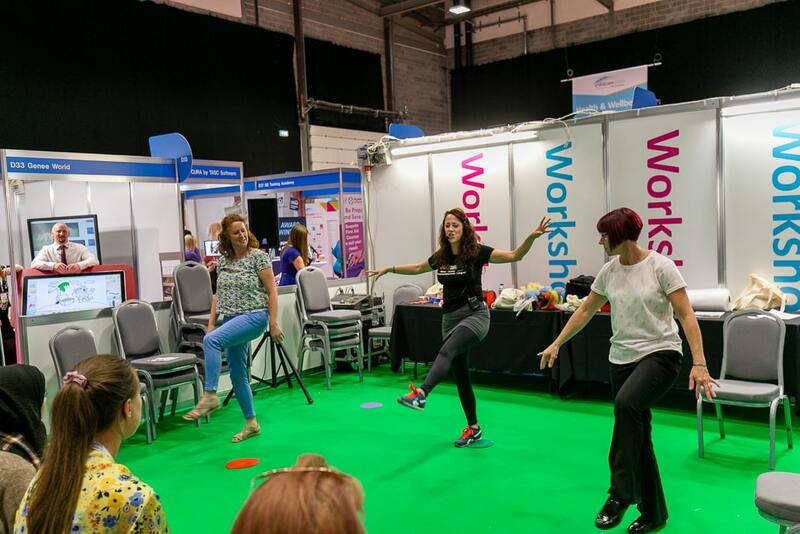 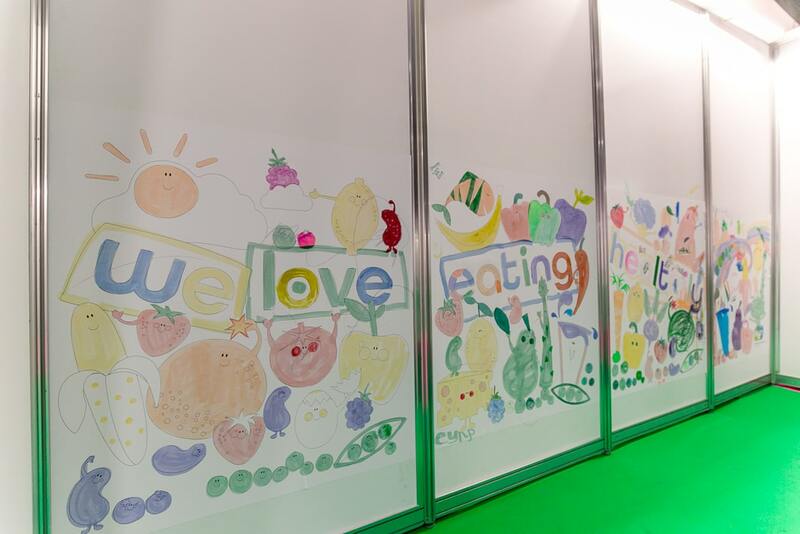 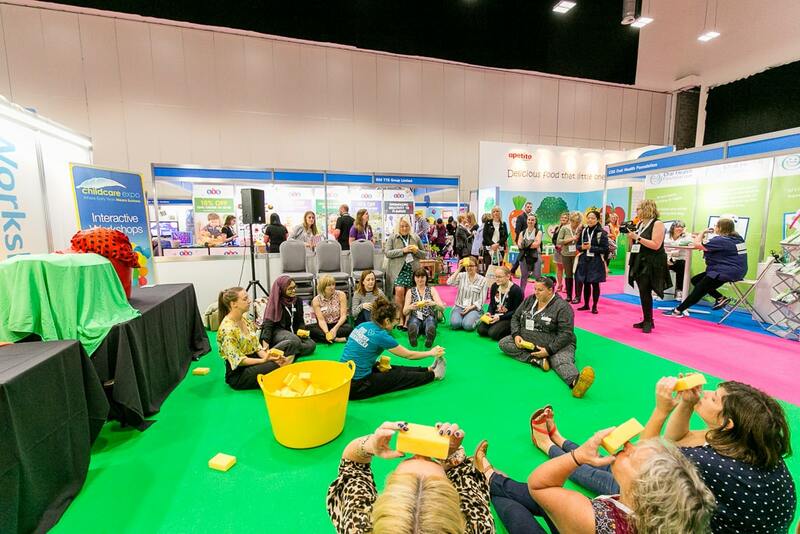 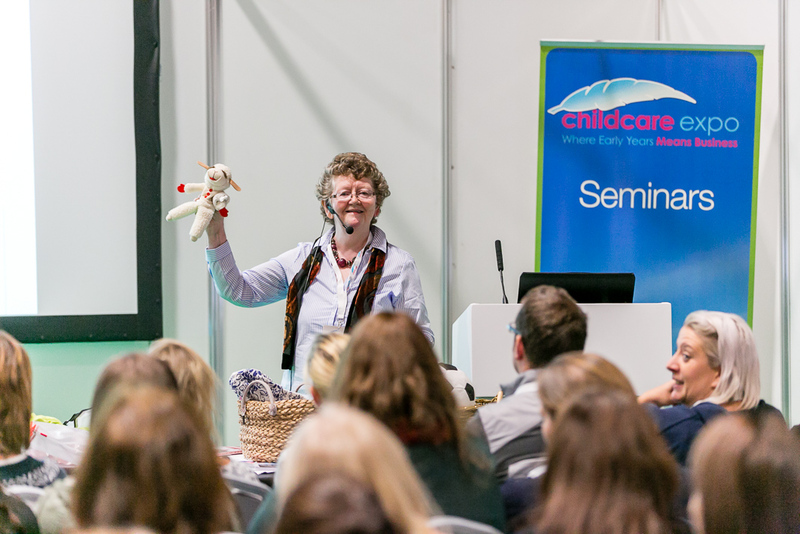 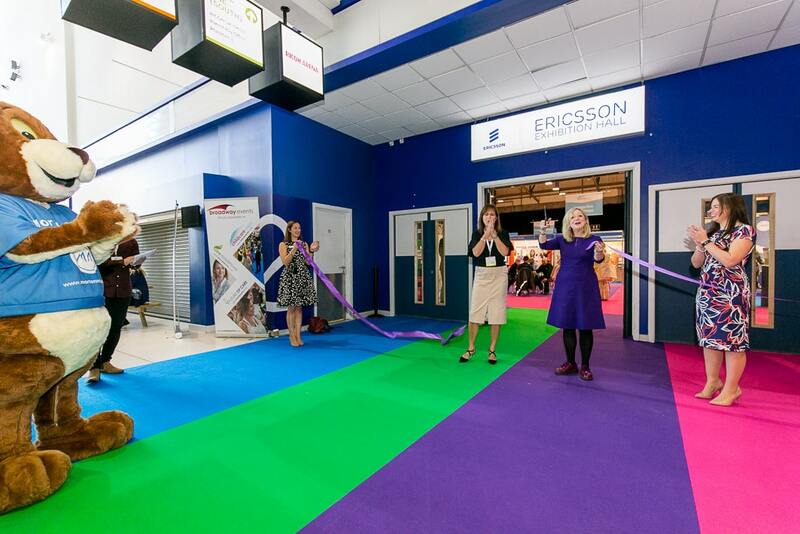 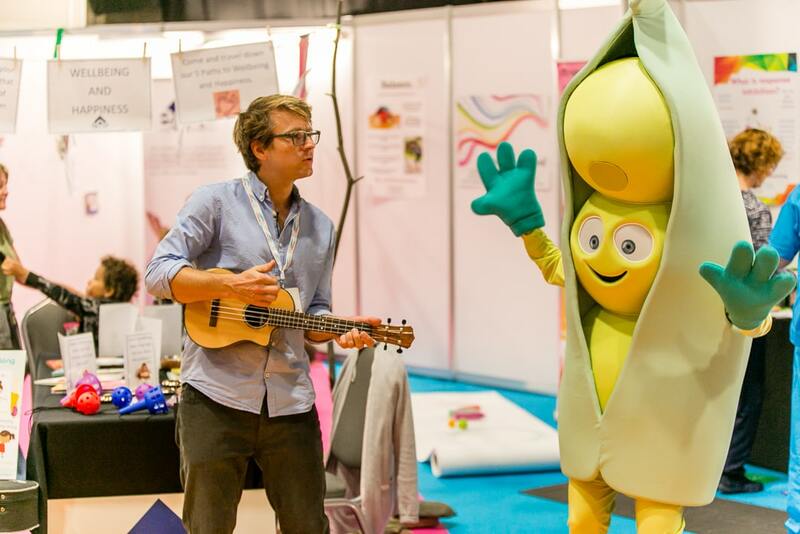 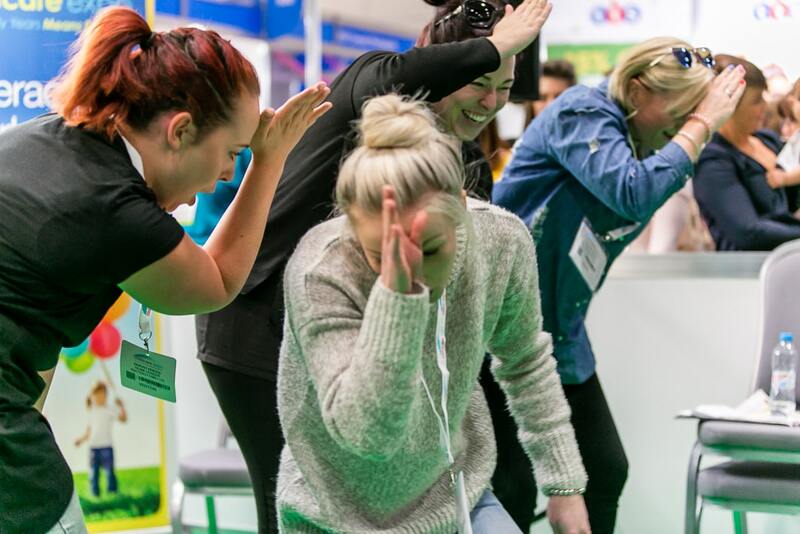 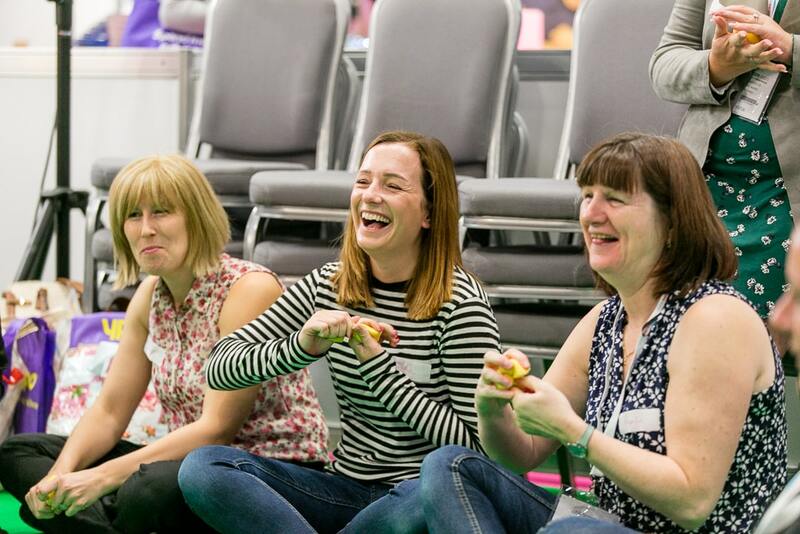 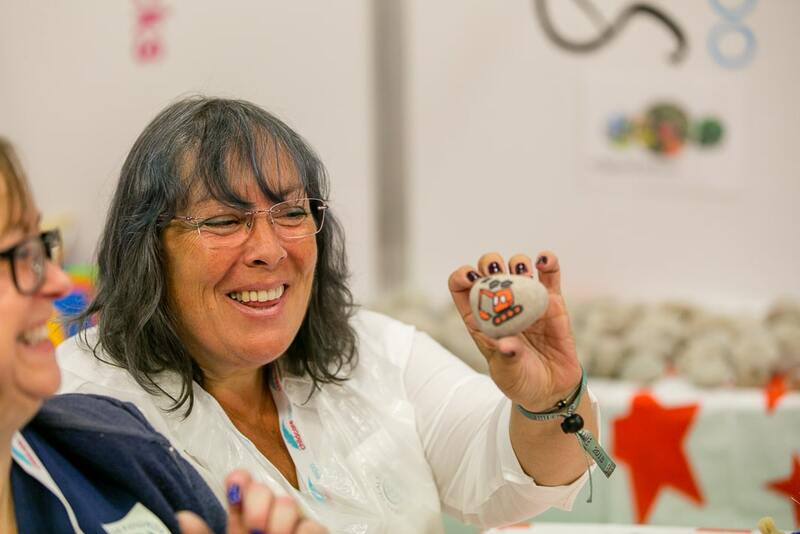 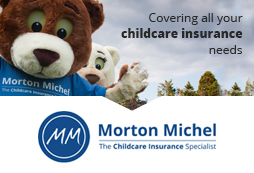 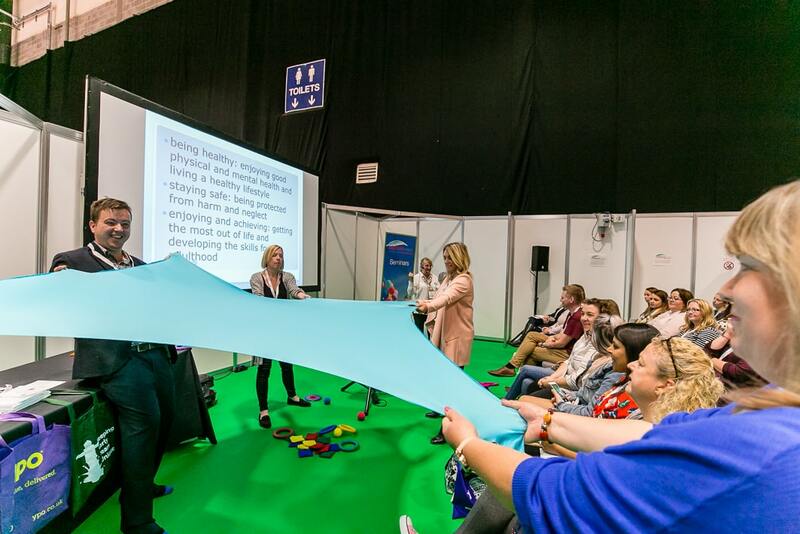 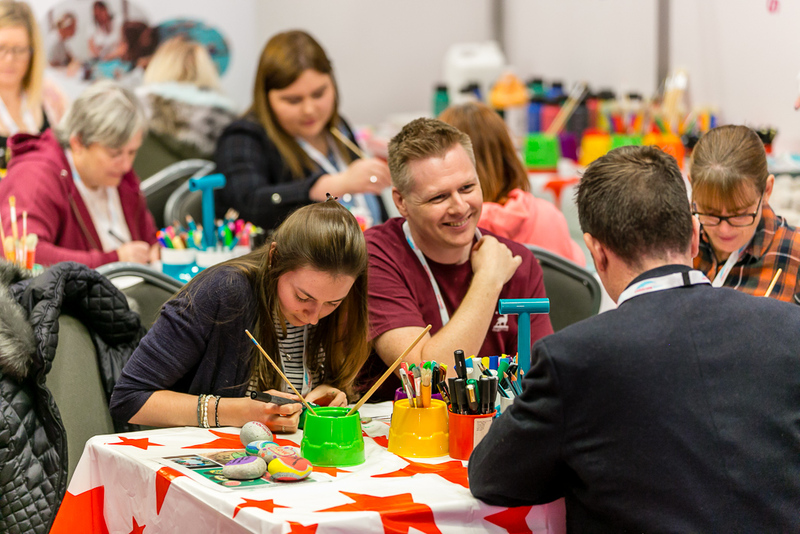 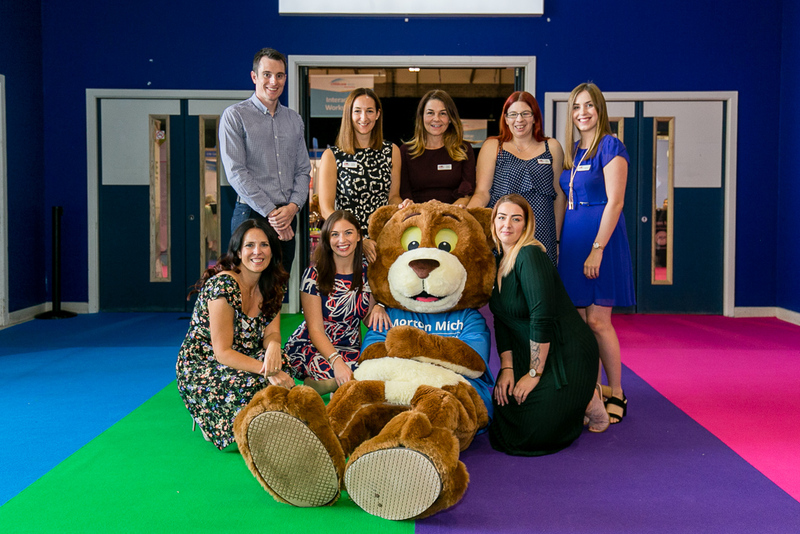 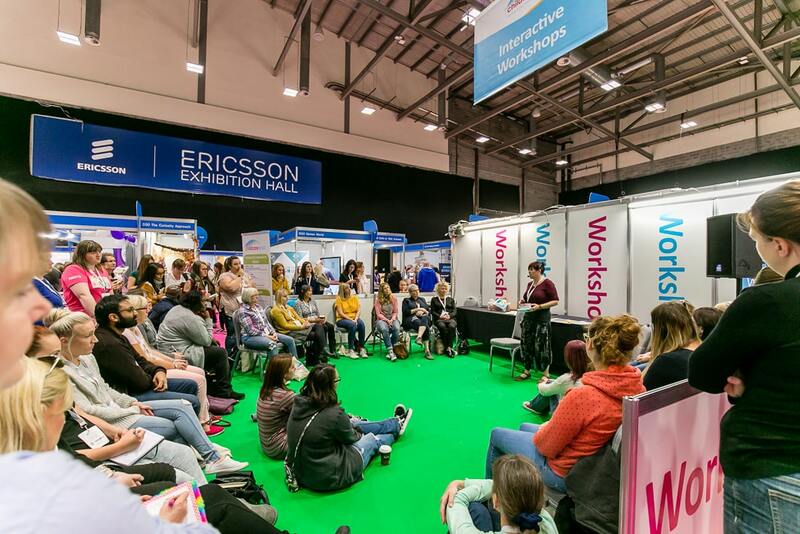 It’s been a couple of weeks now since Childcare Expo Midlands kicked off at the Ricoh Arena in Coventry, and it was definitely an event to remember! 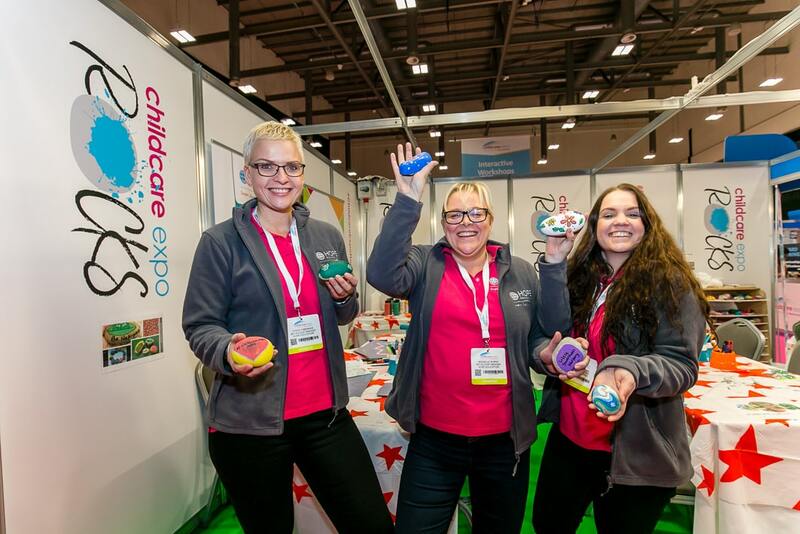 We had several new feature areas such as the #ChildcareExpoRocks zone (which was a huge hit! 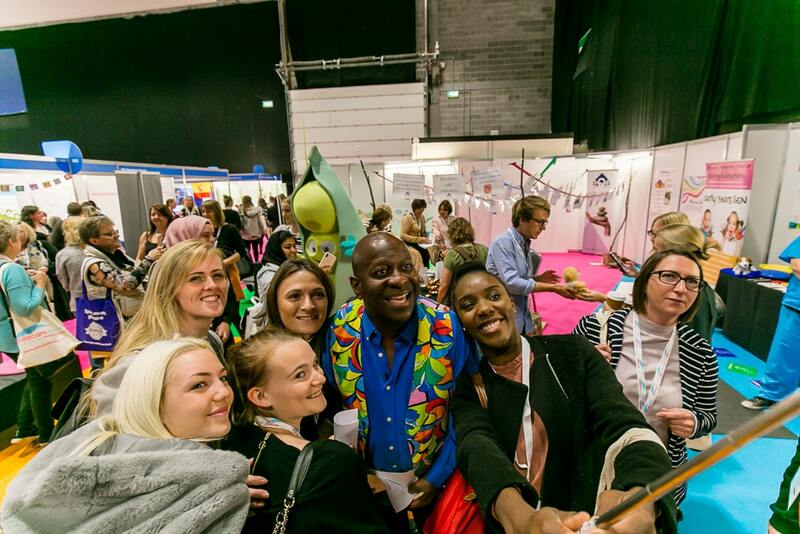 ), Dave Benson Phillips performing early years favourites on his guitar (including the infamous ‘Baby Shark’ song), and a wide variety of educational seminars and workshops. 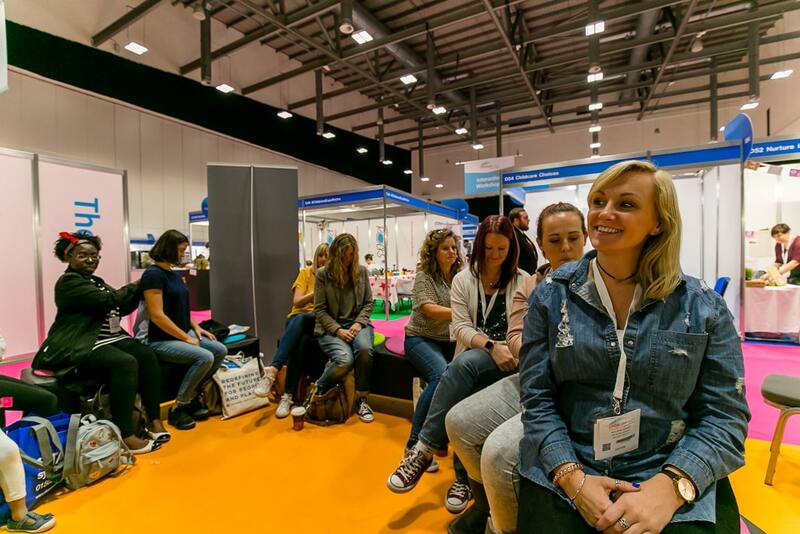 We were thrilled to see so many of you enjoying yourselves at the show, and we hope you came away with lots of new ideas and resources to take back to your settings. 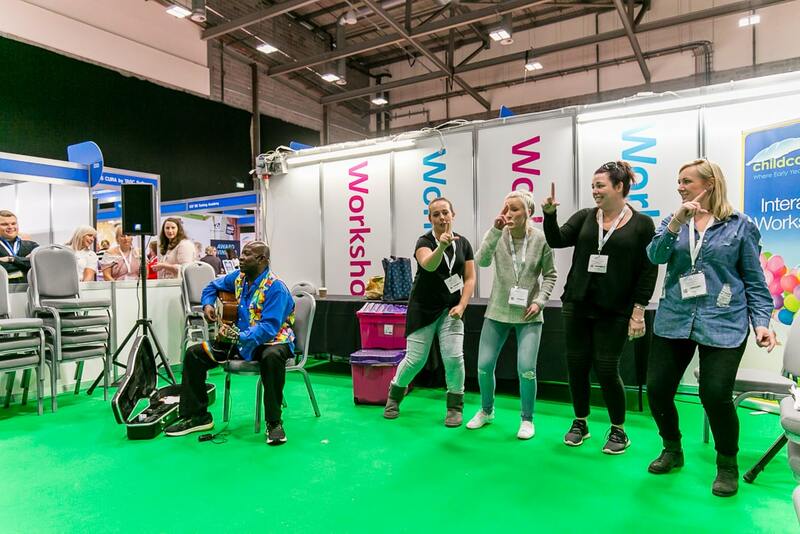 We already can’t wait for next year! 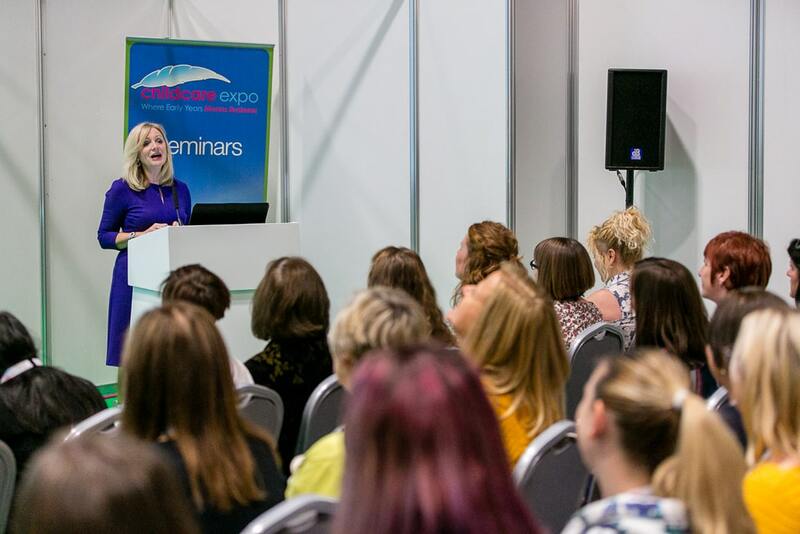 Shadow Early Years Minister, Tracy Brabin MP officially opening the show! 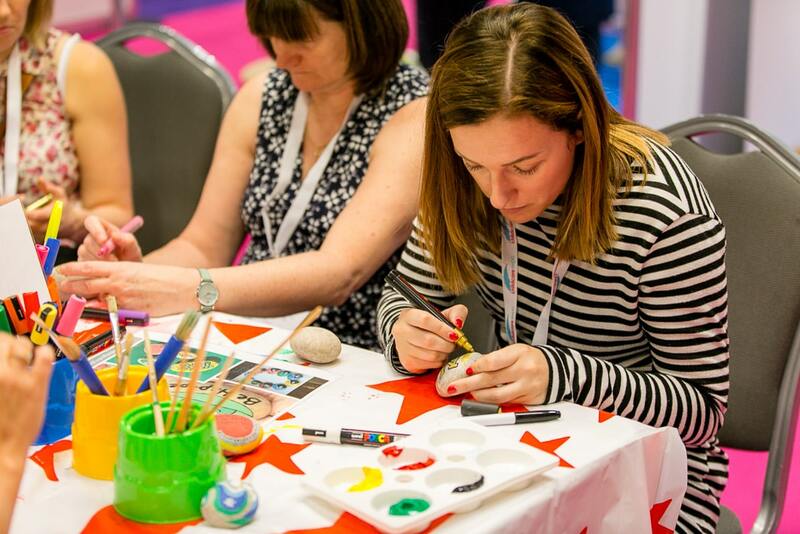 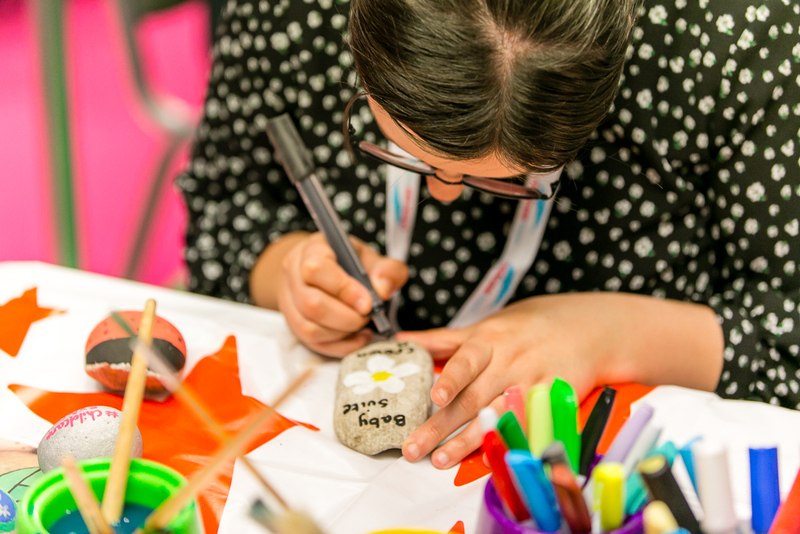 The #ChildcareExpoRocks area was constantly busy and had everyone letting out their creative sides! 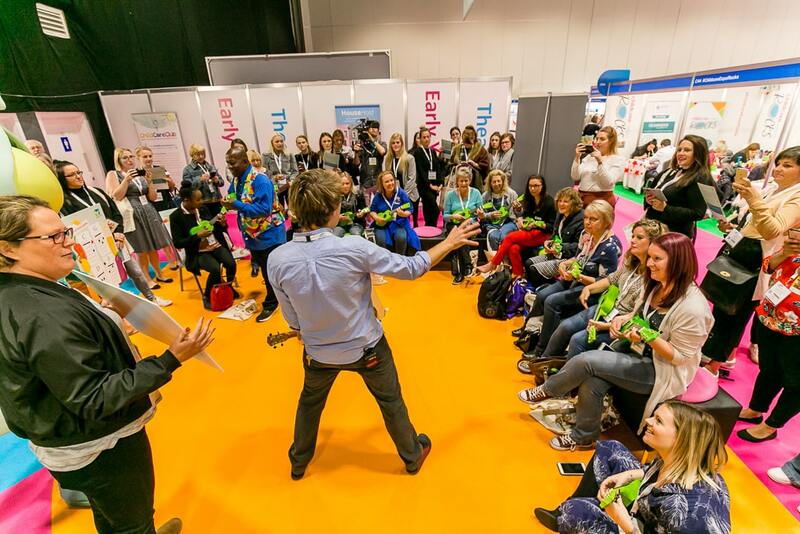 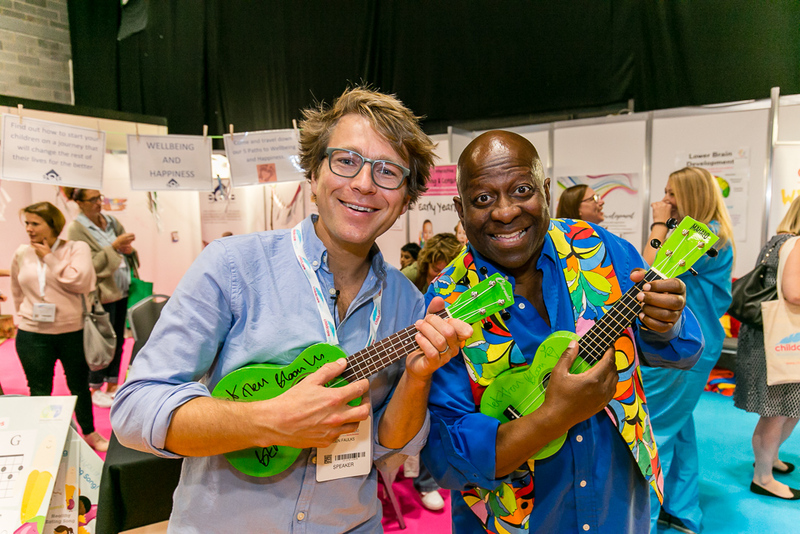 Ben Faulks (aka Mr Bloom from CBeebies) and Dave Benson Phillips entertained everyone with their ukulele skills! 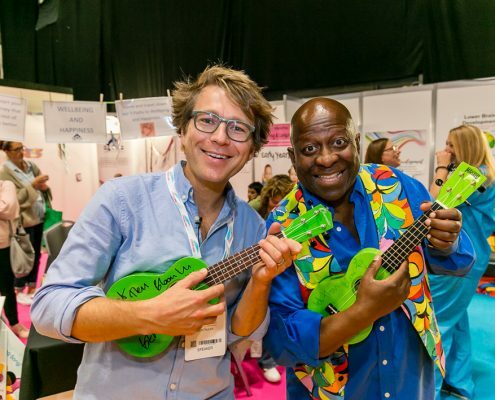 Dave Benson Phillips had the whole crowd joining in for a rousing rendition of “Baby Shark”! 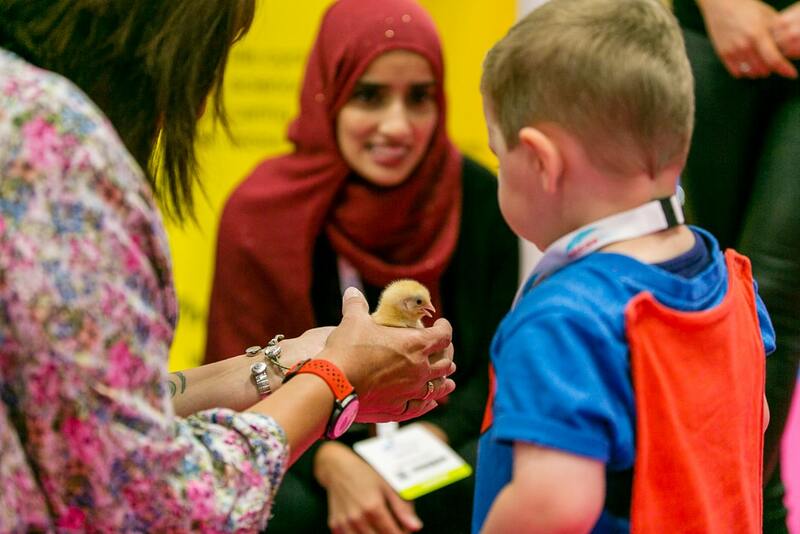 The adorable baby chicks got a lot of attention on the Living Eggs stand! 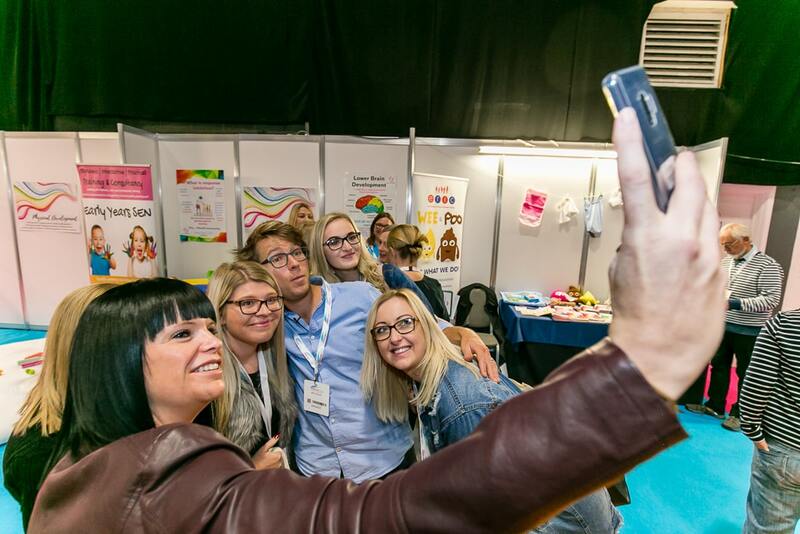 Thanks again for coming and see you all next year!